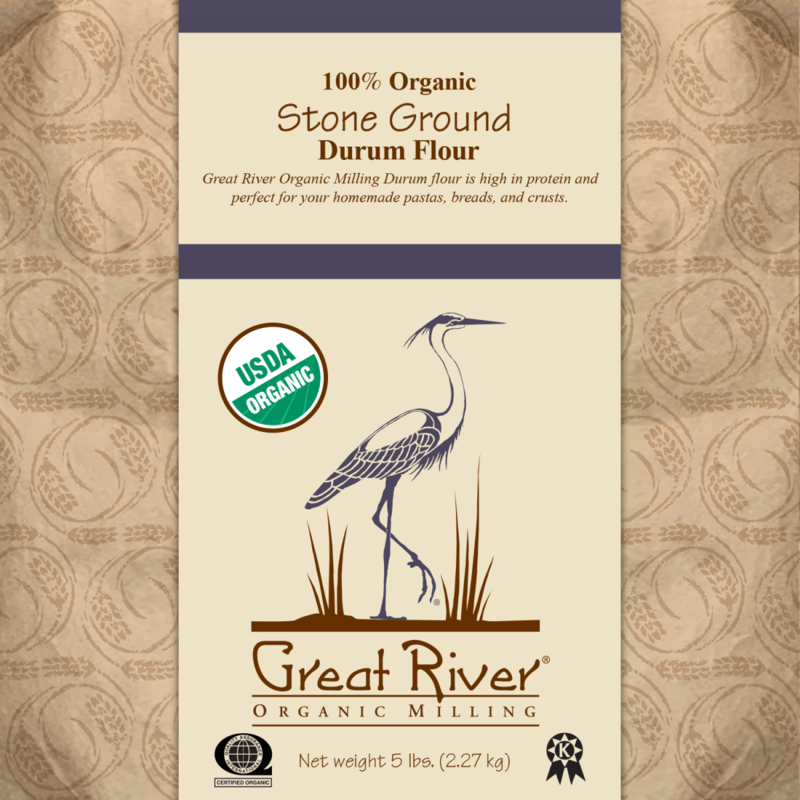 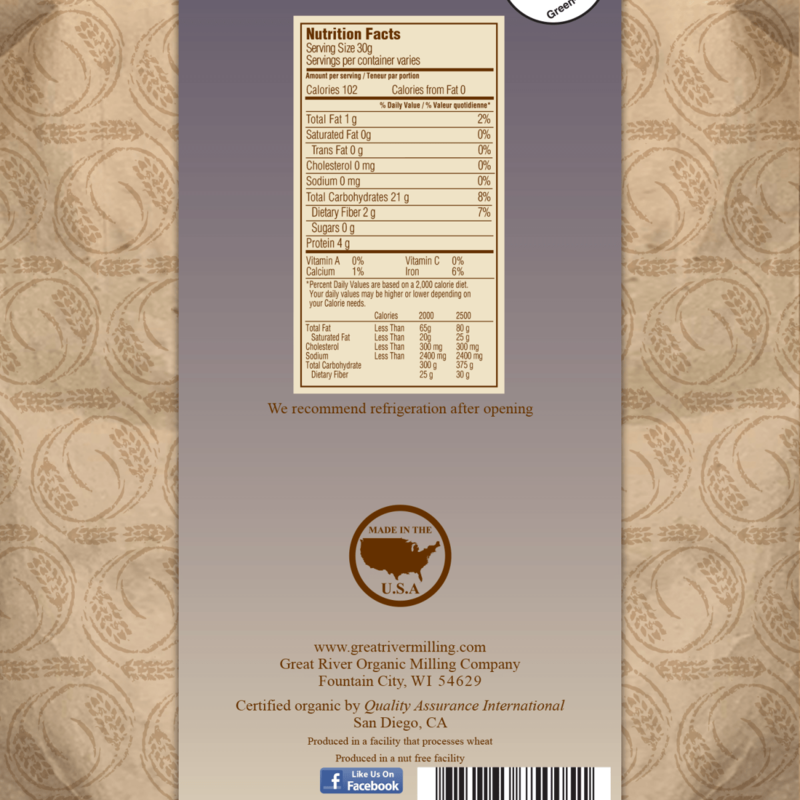 Great River Organic Milling Durum Flour is high in protein and perfect for your homemade pastas, breads and crusts. Ancient grain that is stone ground for milling, nothing has been added during the milling process, and nothing has been removed. 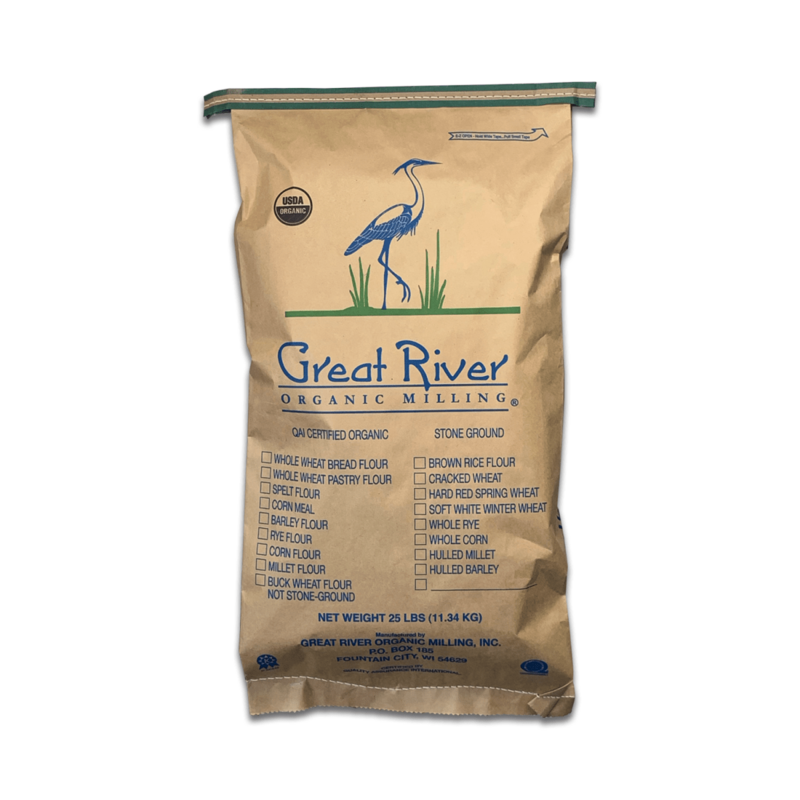 Excellent source of protein for your recipes.